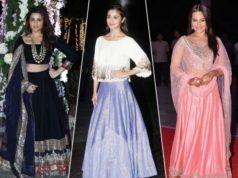 Here is the Part 1 of our “Desis in Hollywood” series looking at some of the recent pictures of your favourite celebrities showing you their rocking wardrobe. 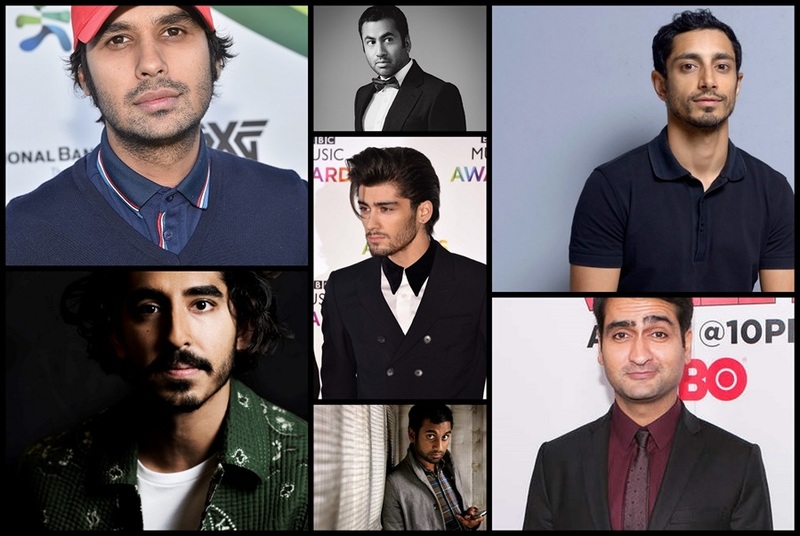 Dev Patel is a British actor known for his roles in such films as Slumdog Millionaire, The Last Airbender, Chappie, The Best Exotic Marigold Hotel and its sequel, and for playing Saroo Brierley in Lion. 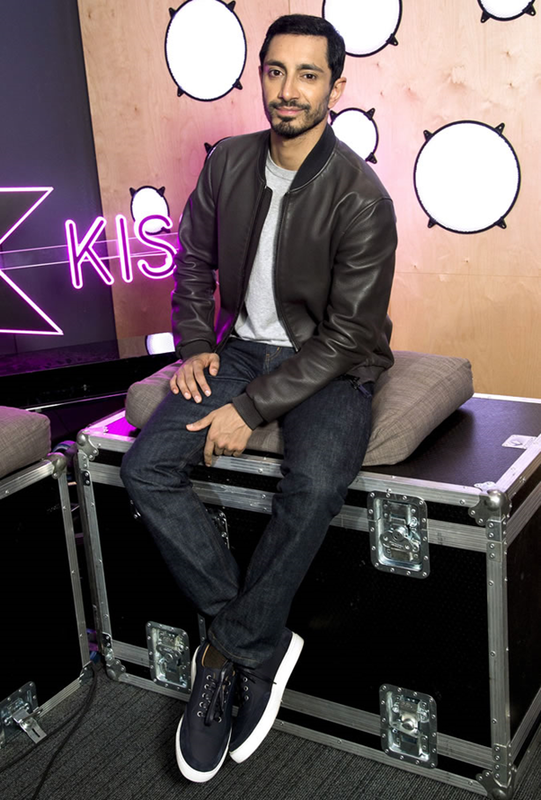 Patel made his screen debut as Anwar Kharral in the first two seasons of the British teen drama television series Skins (2007–2008), landing the role with no prior professional acting experience. 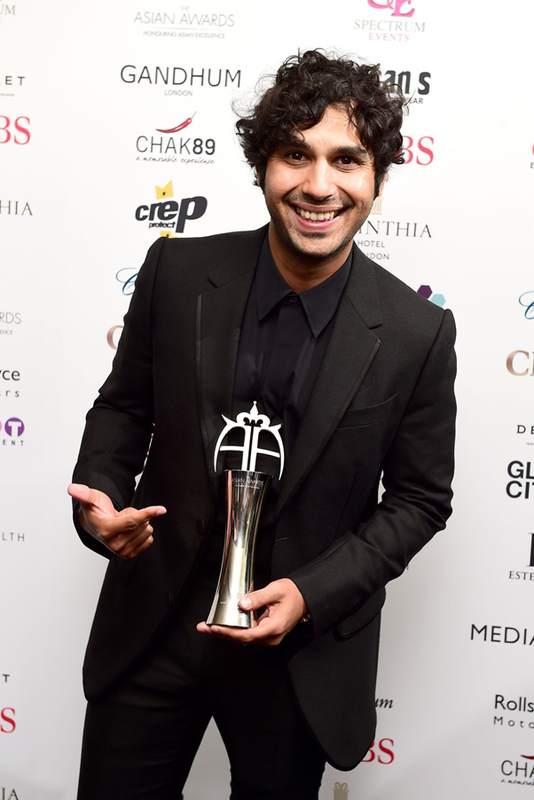 He rose to prominence for his critically acclaimed performance as Jamal Malik in Danny Boyle’s drama film Slumdog Millionaire (2008), for which he was nominated for the Screen Actors Guild Award for Outstanding Performance by a Male Actor in a Supporting Role and the BAFTA Award for Best Actor in a Leading Role, and was awarded the Screen Actors Guild Award for Outstanding Performance by a Cast in a Motion Picture. Dev Patel was born in London, England. 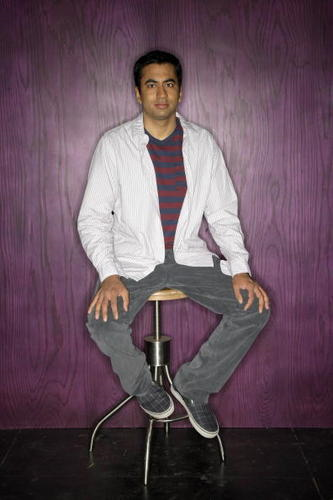 His mother, Anita, is a caregiver, and his father, Raj, an IT consultant. His parents are Gujarati Hindu Indians. Both of them were born in Nairobi, Kenya, where there is a significant Indian community; they emigrated to England separately in their teens, but only met first in London. 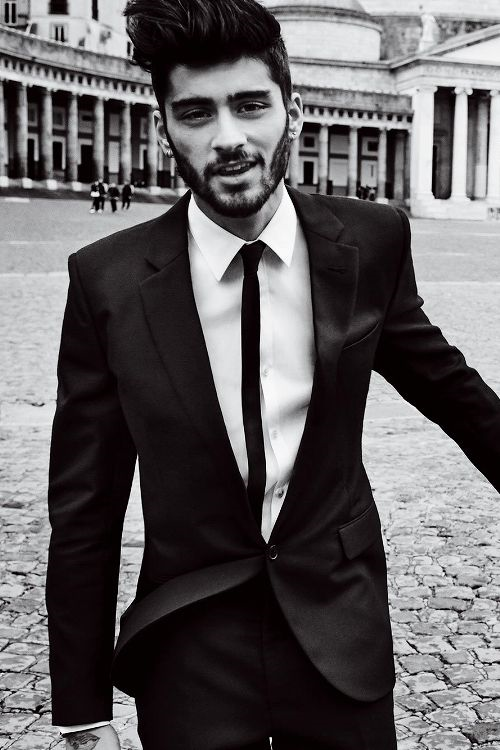 Zayn Malik was born on January 12, 1993, in Bradford, England, to a family of English-Pakistani descent. 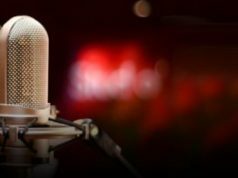 He had an early love for singing and performing, and at the age of 17 he competed in the television competition The X Factor. 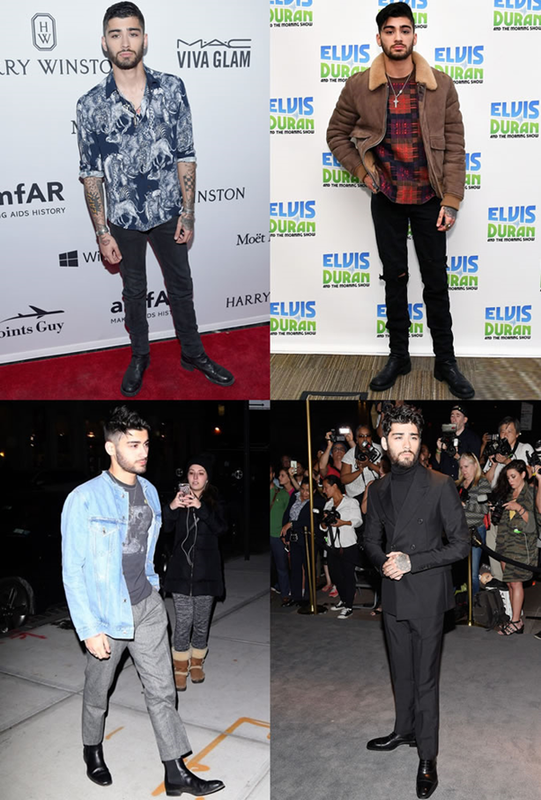 He was teamed up with four other male contestants to form the group act One Direction, who went on to become one of the most popular boy bands in music history. 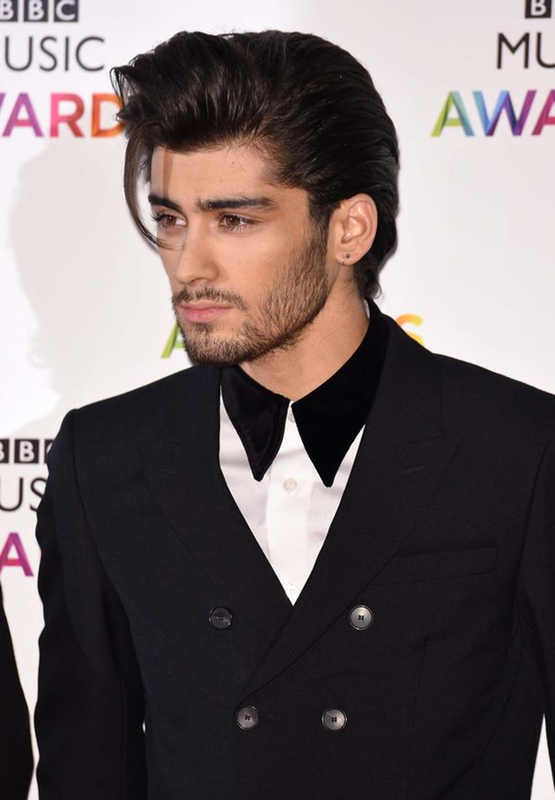 Malik left the group in March 2015. The following year, he released his first solo album. Ahmed was born in Wembley, London, into a Muslim British Pakistani family. His parents moved to England from Karachi, Sindh, Pakistan during the 1970s. 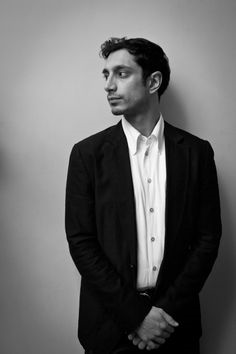 Rizwan “Riz” Ahmed, also known as Riz MC, is a British actor and rapper. 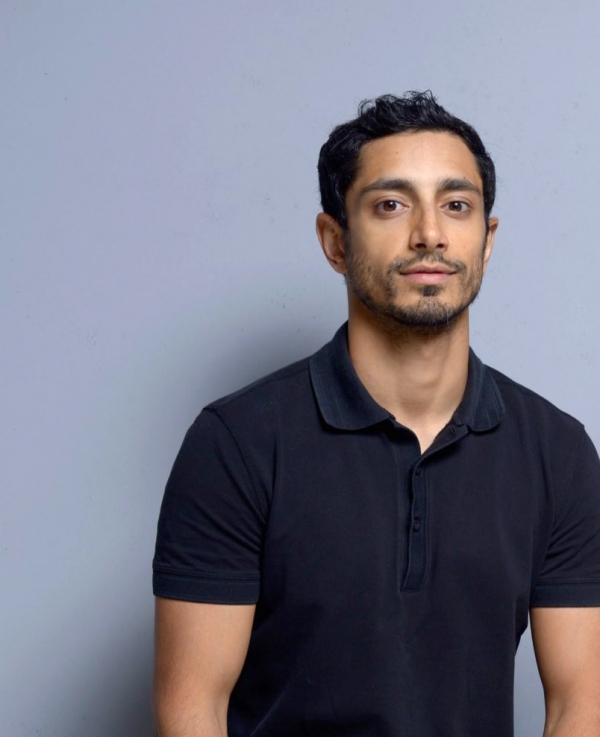 As an actor, he was initially known for his work in independent films such as The Road to Guantanamo, Shifty, Four Lions, Trishna, and Ill Manors, before his breakout role in Nightcrawler. Since then, he has appeared in the films Una, Jason Bourne, and the first Star Wars anthology film, Rogue One. He also starred in the HBO miniseries The Night Of as Nasir Khan; the show and his performance were critically lauded, earning him Golden Globe and SAG nominations. 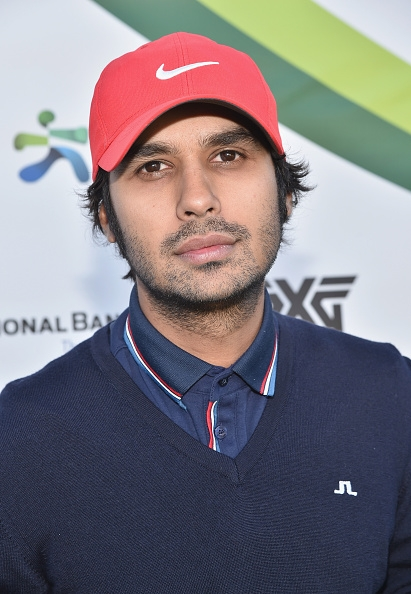 Kunal Nayyar is a British born, Indian actor and writer known for his role as Rajesh Koothrappali in the CBS sitcom The Big Bang Theory. Nayyar was born in Hounslow, London to a Punjabi family and was brought up in New Delhi, India. He attended St Columba’s School in New Delhi, where he played badminton for the school team. 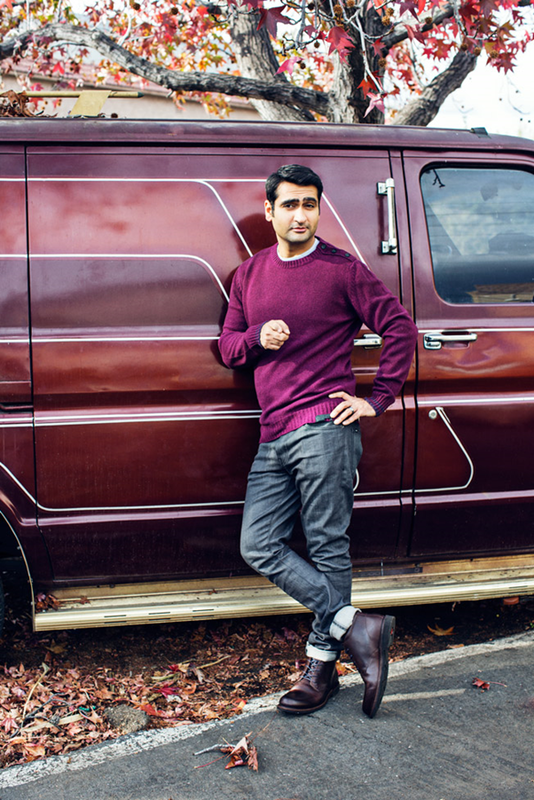 He prefers being called “Indian” over British-Indian. His parents live in New Delhi. 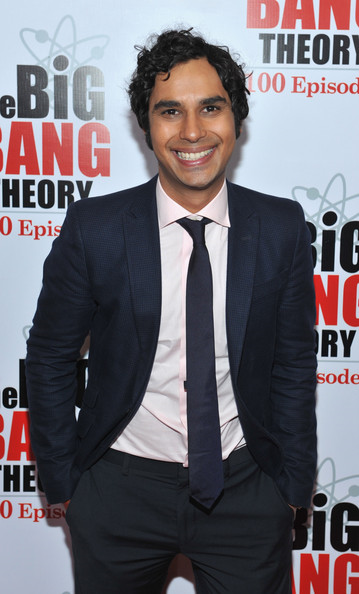 In 1999, Nayyar moved to the United States to pursue a Bachelor of Science in Finance from the University of Portland, Oregon. Working on his degree, he started taking acting classes and appeared in several school plays. 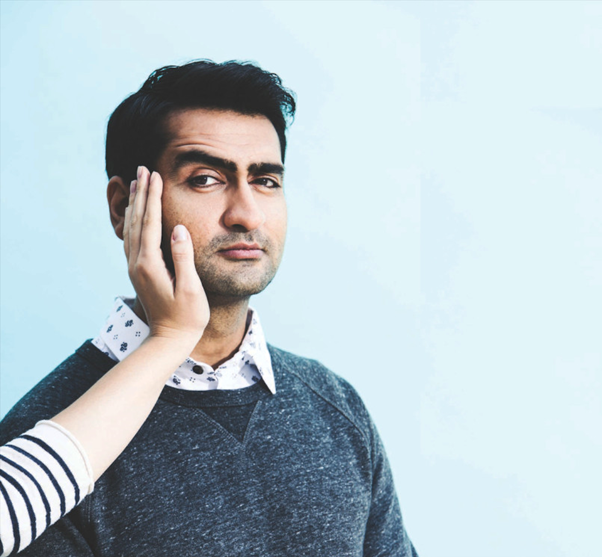 Kumail Nanjiani is a Pakistani-American stand-up comedian, actor, writer, and podcast host. 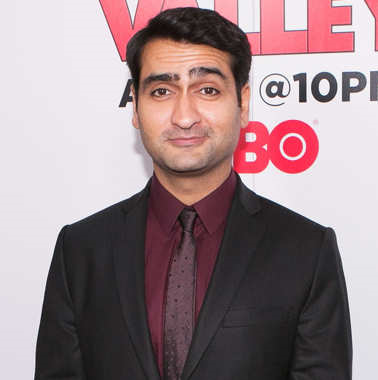 Nanjiani is best known for his role as a main cast member on HBO’s Emmy Award-nominated series Silicon Valley, as well as for providing the voice of Prismo on the Emmy Award-winning animated series Adventure Time. In addition he’s starred on the TNT series Franklin & Bash and the Adult Swim series Newsreaders. 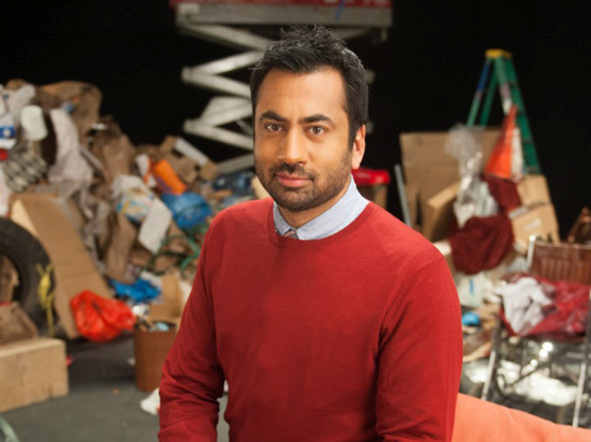 He also co-hosts the Comedy Central show The Meltdown with Jonah and Kumail. 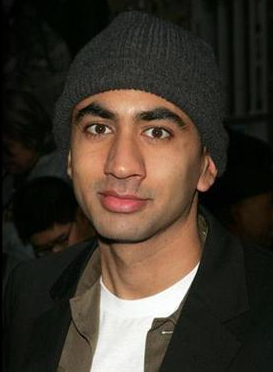 Nanjiani was born in Karachi, Pakistan. He was raised as a Shia Muslim, but became an atheist later in life. 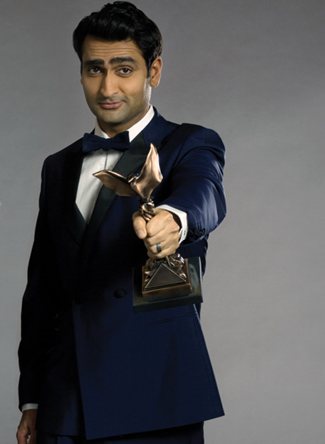 During his childhood, Nanjiani lived in Karachi and attended Karachi Grammar School. 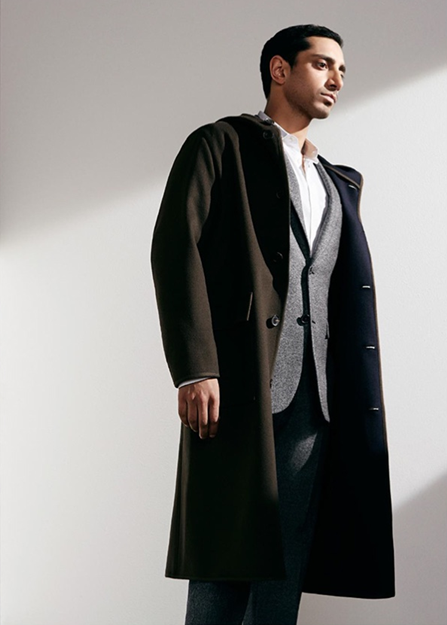 At 18, he moved to the United States and attended Grinnell College in Iowa, from which he graduated in 2001. He completed a double major in Computer Science and Philosophy. 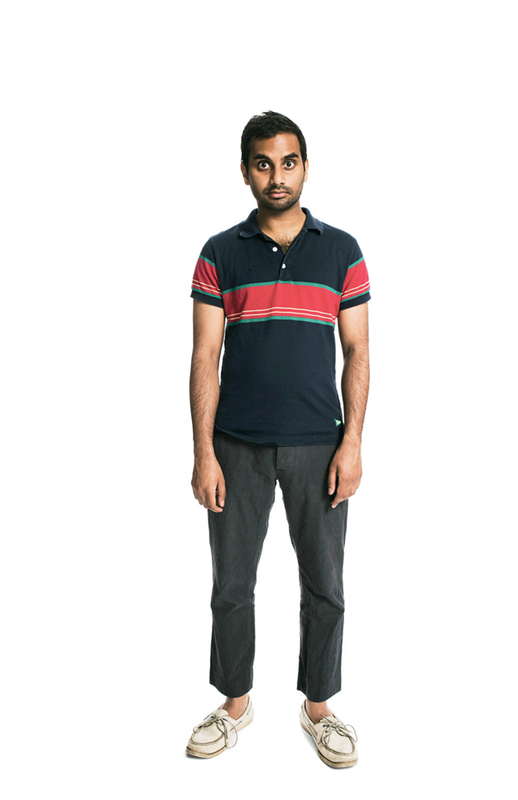 Aziz Ansari is an American actor and comedian. 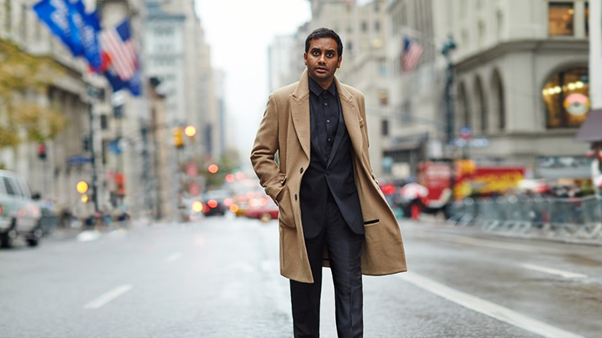 He is known for his roles as Tom Haverford on the NBC series Parks and Recreation (2009–2015) and as Dev Shah on the Netflix series Master of None, which debuted in 2015 and Ansari created, writes, and stars in. 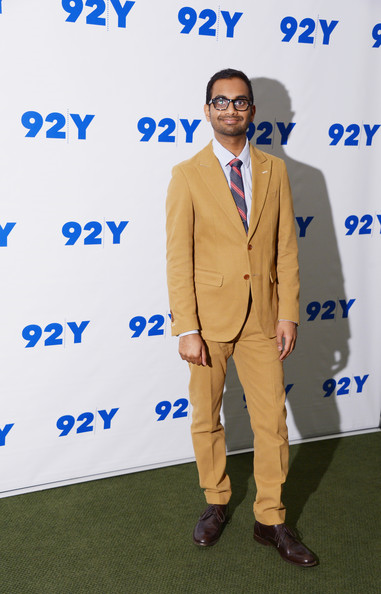 Ansari began his career performing stand-up comedy in New York City during mid-2000 while attending New York University. 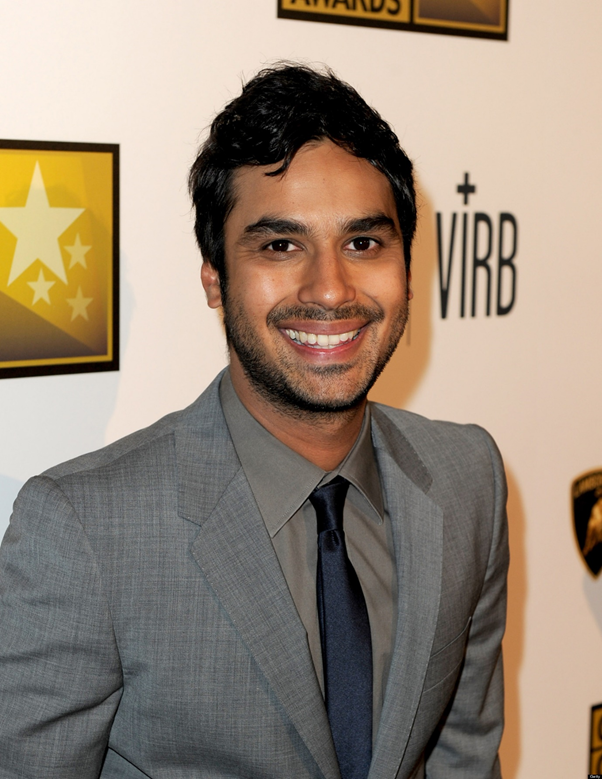 In 2007, he created and starred in the MTV sketch comedy show Human Giant, which ran for two seasons. This led to acting roles in feature films, including Funny People; I Love You, Man; Observe and Report; and 30 Minutes or Less. 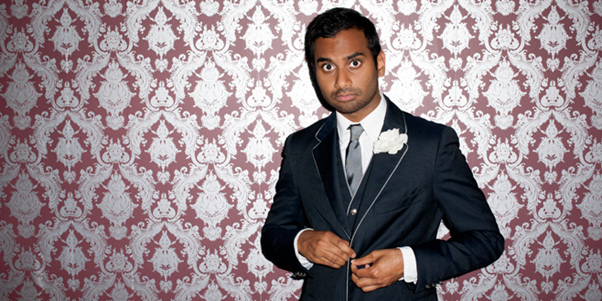 Aziz Ansari was born in Columbia, South Carolina, to a Tamil Muslim family from Tamil Nadu, India. His mother, Fatima, works in a medical office, and his father, Shoukath, is a gastroenterologist. Penn was born in Montclair, New Jersey to Gujarati immigrant parents. His mother, Asmita, is a fragrance evaluator for a perfume company, and his father, Suresh Modi, is an engineer. He has stated that stories of his grandparents marching with Mahatma Gandhi during the Indian independence movement were a significant influence on his interest in politics. 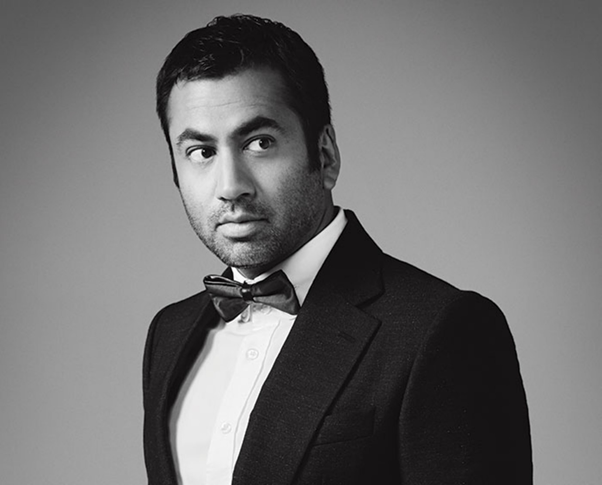 Kalpen Suresh Modi is an American actor, producer, chef, and civil servant best known by his stage name Kal Penn. 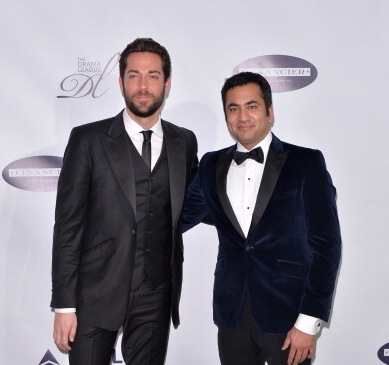 As an actor, he is known for his role portraying Lawrence Kutner on the television program House, as well as the character Kumar Patel in the Harold & Kumar film series. He is also recognized for his performance in the critically acclaimed film The Namesake. 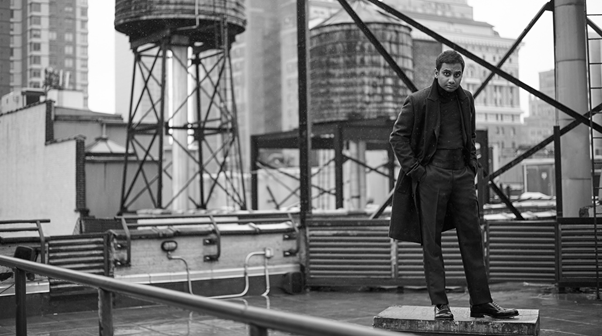 Additionally, Penn has taught at the University of Pennsylvania in the Cinema Studies Program as a visiting lecturer. On April 8, 2009, it was announced that Penn would join the Obama administration as an Associate Director in the White House Office of Public Engagement.